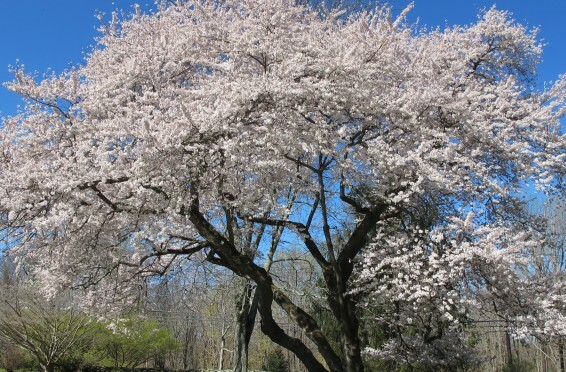 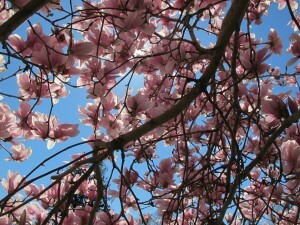 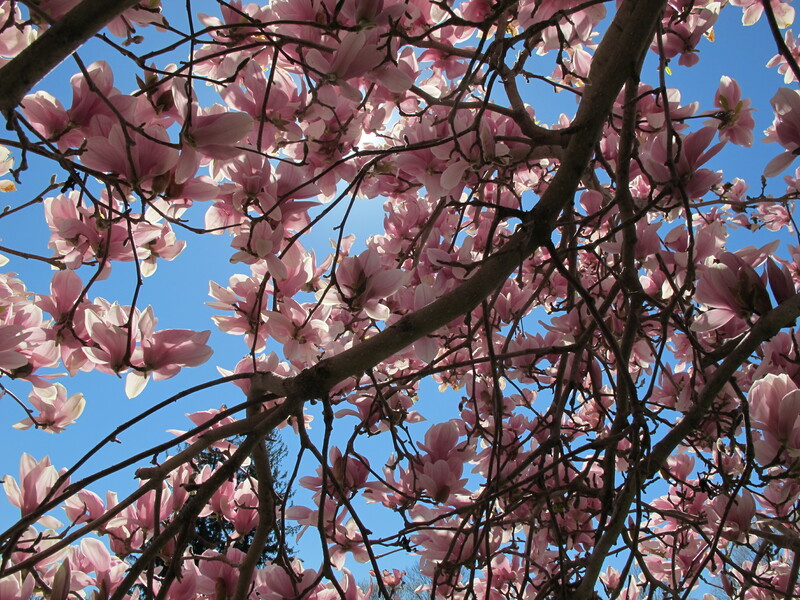 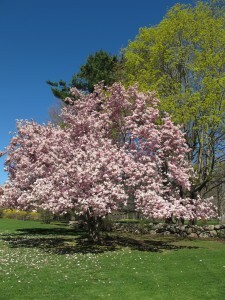 The blue sky, sunshine, warm temperatures and blooming buds are here! 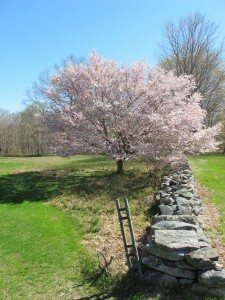 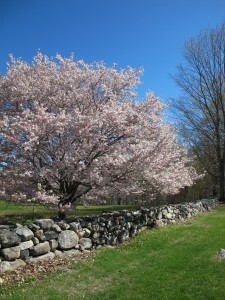 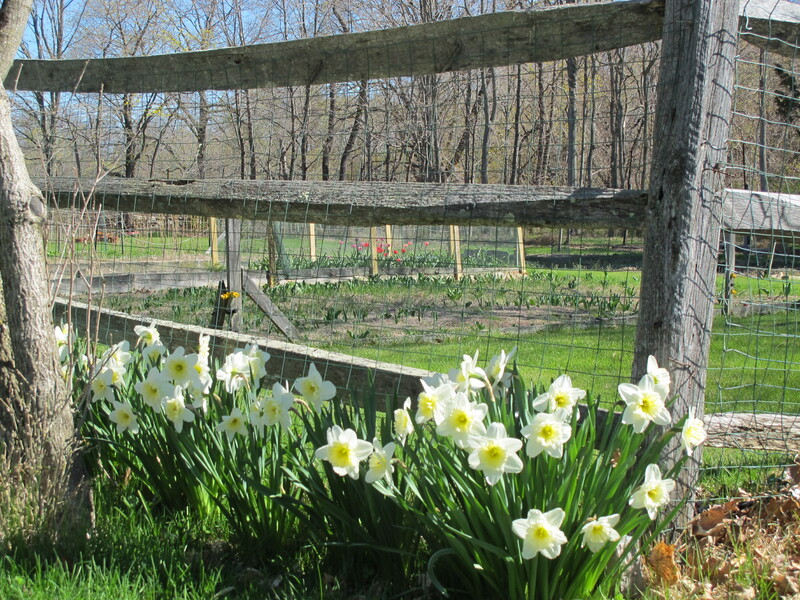 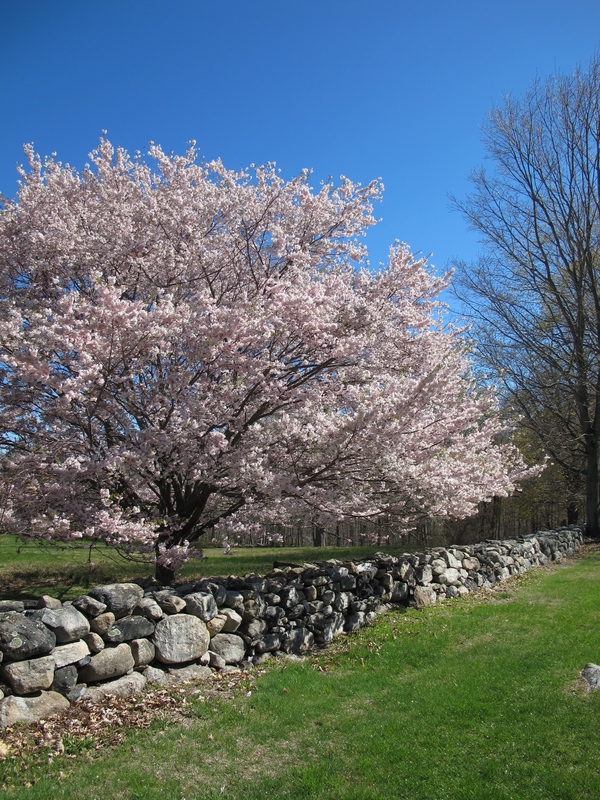 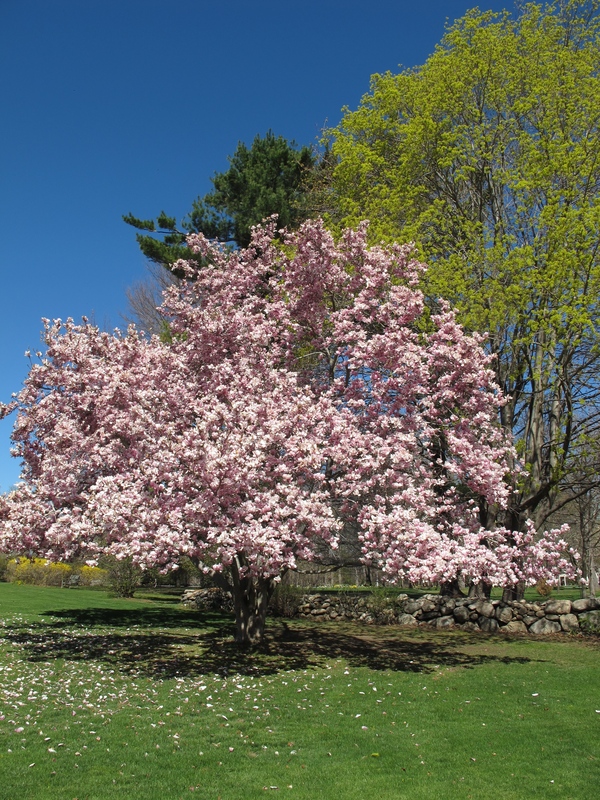 Schedule your next visit at Le Barn and enjoy a walk around the property taking in the beauty of Spring. 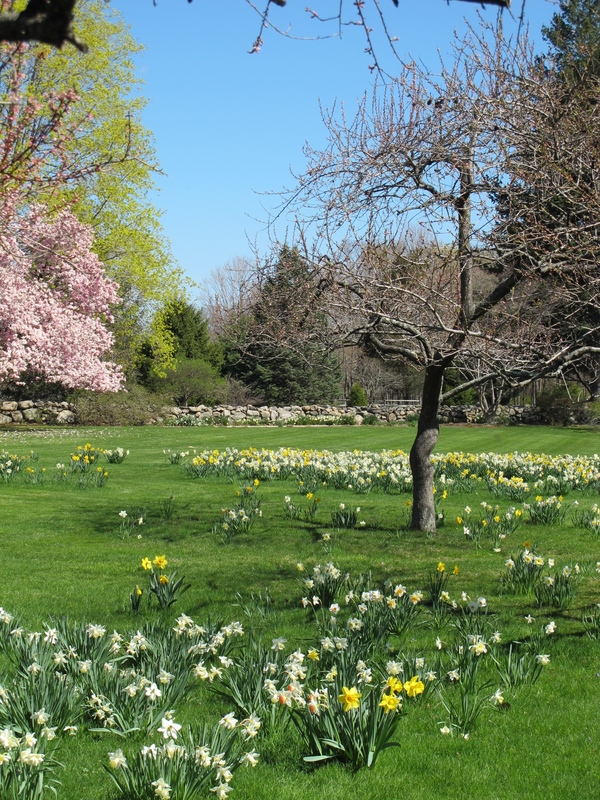 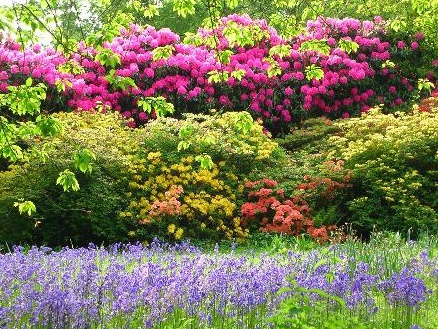 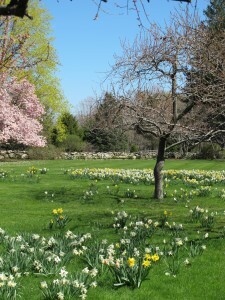 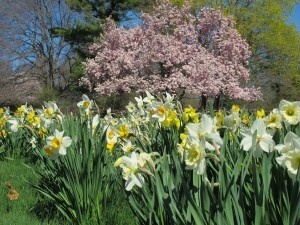 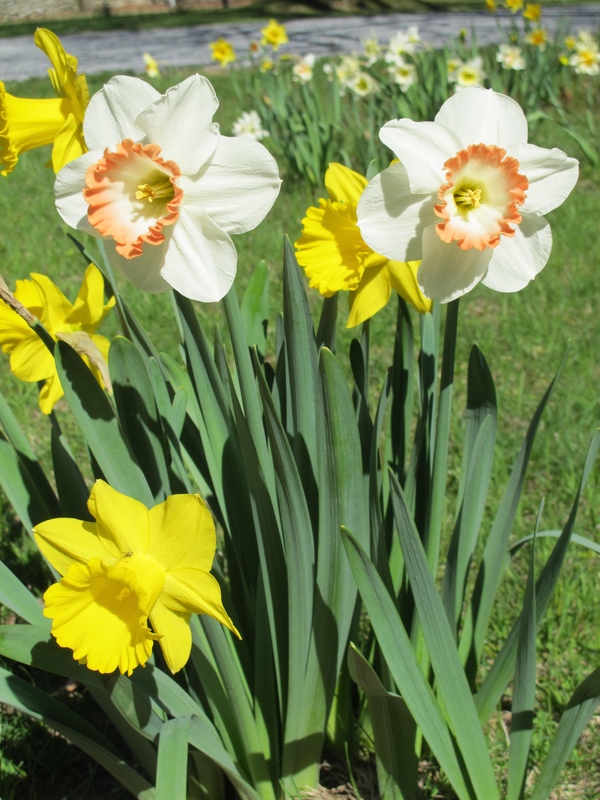 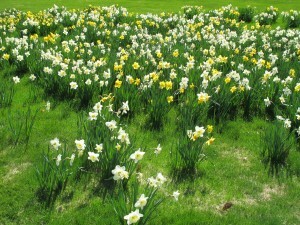 The Daffodils and trees are in full bloom, with much much more to come. 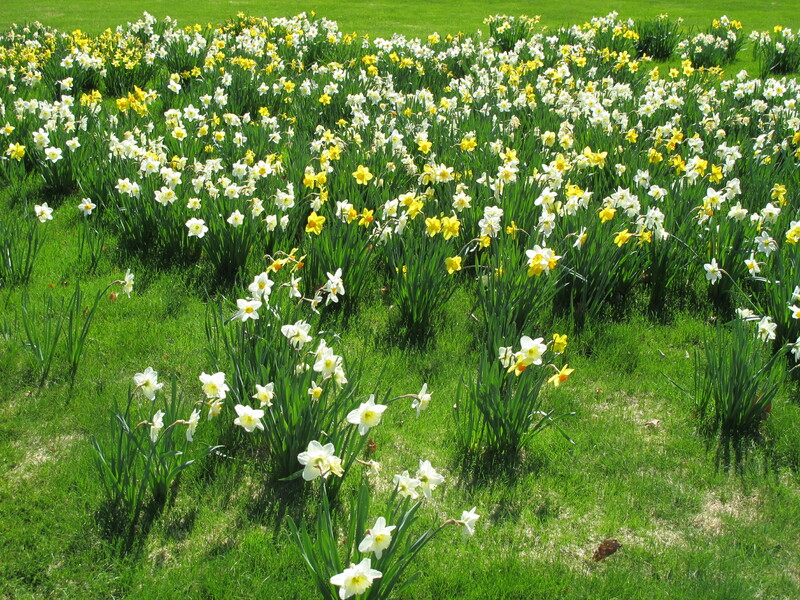 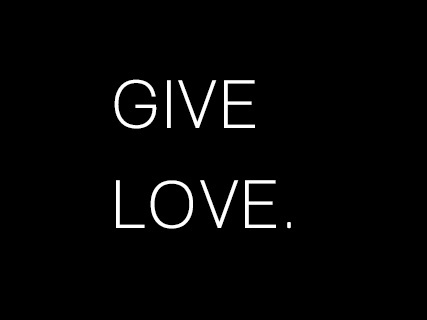 We look forward to hearing from you and seeing you soon. To visit, please call or email to schedule an appointment. 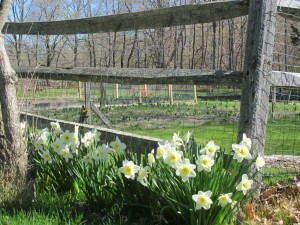 203-253-7286 or ksl@lebarn.com Happy Spring!